Apple planning surprise product launch this weekend? Apple could be about to unleash a shiny new toy on an unsuspecting world this week, if secretive Apple store actions are anything to go by. It looks like 10 to 15 people per Apple store will be working overnight on Saturday 21 May, according to an Apple Store source speaking to BGR. They'll be working under NDA with their mobile phones locked away in an office, whileblack curtains will be put up in shop windows so no one outside the store will be any the wiser as to what will be revealed on Sunday. What they'll be working on is the big mystery of the piece; but sources say that the stores have already got "the hardware" ready to go but locked away until Saturday night, whatever it may be. 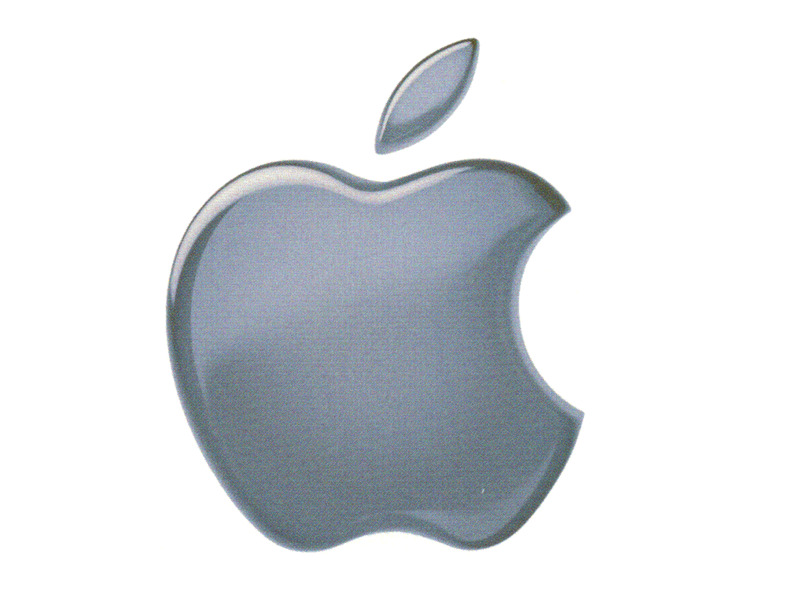 Training files have also been provided to Apple staff, but these are in a password-protected folder which no one will be able to access until Saturday afternoon, with retail staff meetings set to take place on 22 May. All the cloak and dagger activity seems to be in celebration of Apple's tenth retail anniversary, which takes place this Thursday 19 May. Interesting times – just what could Apple have up its sleeve? It's unlikely to bust out a new iPhone or those re-designed MacBook Pros without a big media event and all the hooplah that those entail. We'll certainly be keeping our eyes peeled.